If you have a question regarding the 2019 US National Snowshoe Championships, feel free to email Mark Elmore. 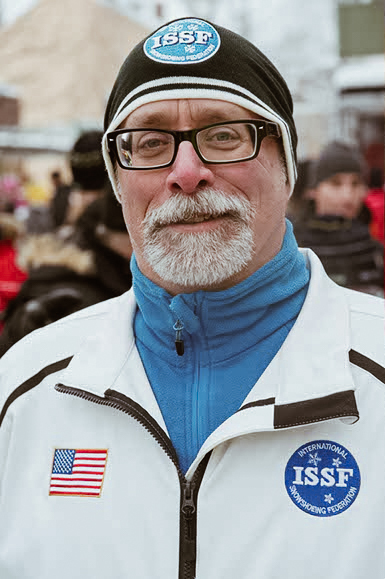 Mark serves as the Sports Director of the United States Snowshoe Association. You can find his contact information below.